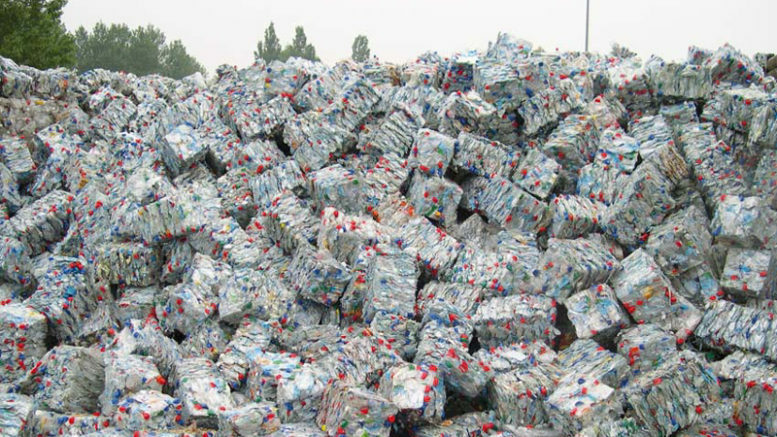 While Spain is improving its rate of recycling of plastic waste, the European plastics manufacturing industry association says the country is still bucking a positive trend across Europe and is sending way too much plastic to landfills. According to the report Plastics – The Facts 2017, issued by manufacturers association PlasticsEurope, Spain has experienced a positive evolution of its plastics recycling efforts and is now ranked second among European countries in terms of recycling the most plastics per inhabitant, at 18 kg per person per year. But the report warns that Spain is also failing in efforts to reduce the amount of plastic ending up in landfills, the amount of which actually grew by 4 percent from 2012-16 to reach more than 1 million tonnes in 2016 –46 percent of all plastics consumed in Spain. The reason is that Spain continues to be the European country that sends more plastic per inhabitant to landfills at 23 kg per person per year. That situation contrasts sharply with the rest of Europe, where on average just 27 percent of plastic ended up in landfills in 2016 as a result of taxation and bans on the dumping of plastics in many policies. Overall, from 2012-26 those policies helped Europe reduce by 20 percent the amount of plastics sent to landfills. On the positive side, Spain ranks second among European countries in terms of recycling the most plastics per inhabitant, with at 18 kg per person per year. The country’s rate of recovery of plastic waste in 2016 reached 54 percent of the total consumed, with 37 percent corresponding to recycling efforts and 17 percent used to produce alternative energy.